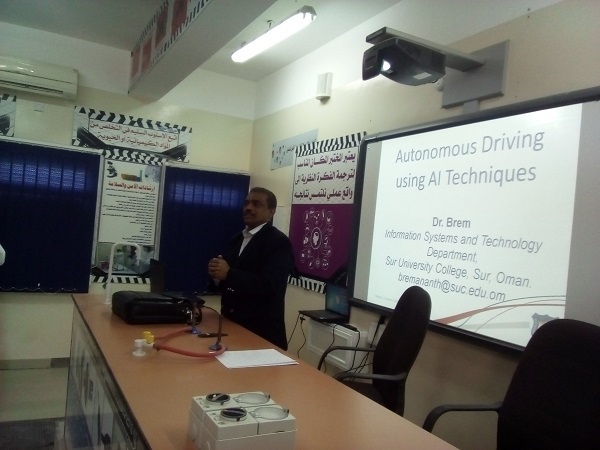 As a part of STEM (Science, Technology, Engineering and Mathematics) week, Dr.Bremananth has invited by Ministry of education, Jalan Bani Bu Ali, Sultan qaboos school. He conducted research seminar for the benefit of students in the new emerging topics entitled “Autonomous Driving using AI Techniques”. 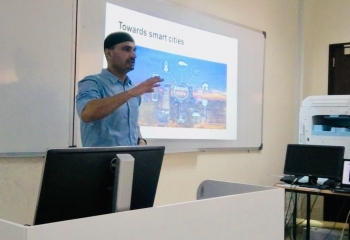 His special research talks covered by Artificial Intelligence, Architectures, Control strategies, Rule Appliers, PAGE, Agent Functions, Imaging, humanoid robot, Autonomous Driving and other related topics. 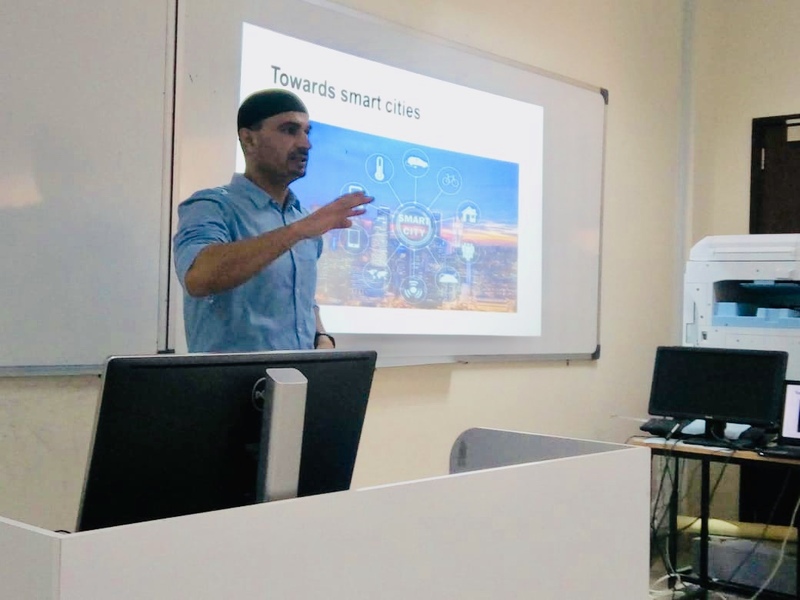 Research seminars presented with power point slides, images and video clips which make the students to easily understand the difficult research topics. 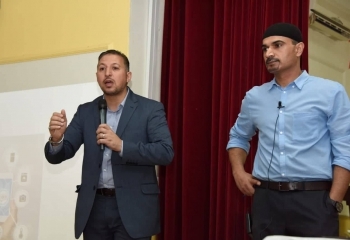 Students were more enthusiastically participated and asked many questions related with this emerging research topics to update their knowledge and research skills. As part of Information Systems & Technology Department activities and community engagement responsibility, I participated in STEM (Science, Technology, Engineering and Mathematics) week activities as per the initiation of Ministry of education. 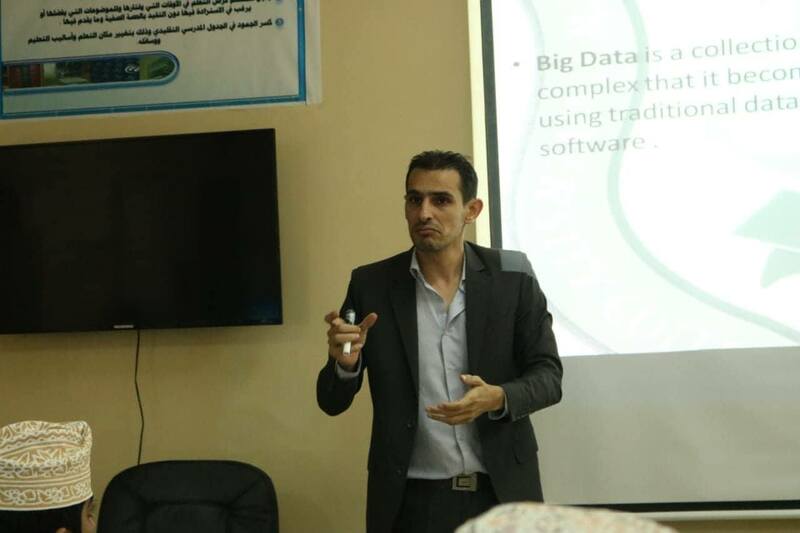 The main topic of my two lectures was about “Cloud Computing”. 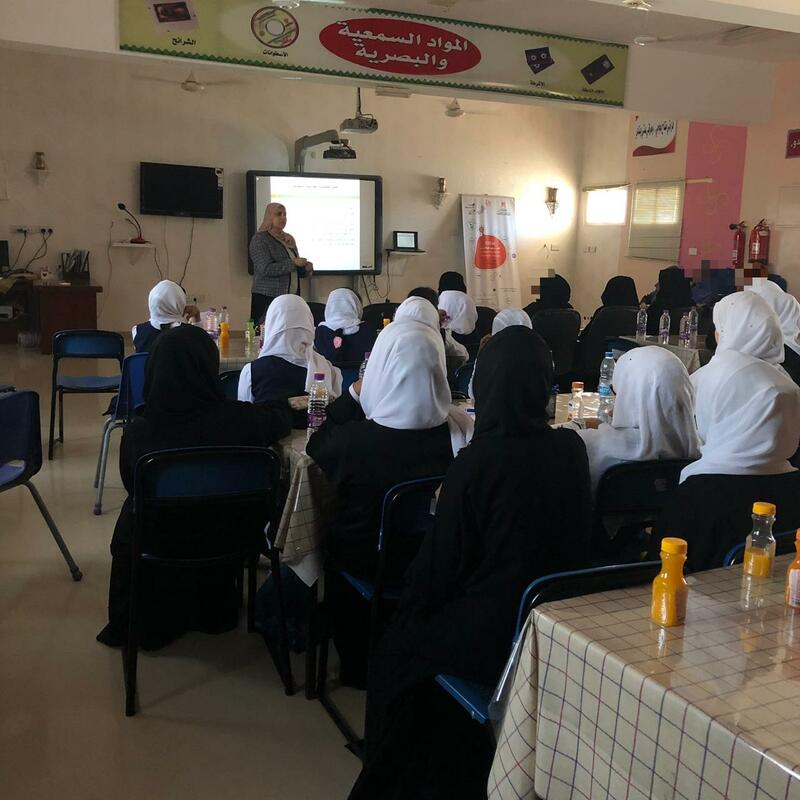 The first lecture was conducted on 11/03/2019 at Al-Wafi School Theatre for students from various schools in this area (Grades 5-10); the second lecture was conducted on 13/03/2019 at Al-Ahkharah School (Grades 5-10). 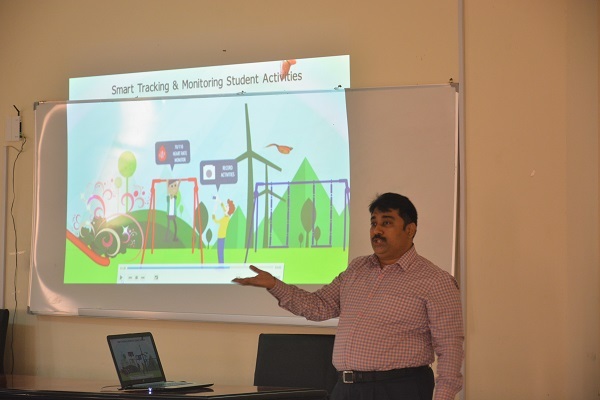 The main aim was to introduce the students with the concept of cloud computing, uses, types, requirements, security issues and its benefits for the educational process, the role of cloud computing in our everyday life as a new era of information technology applications and revolution. 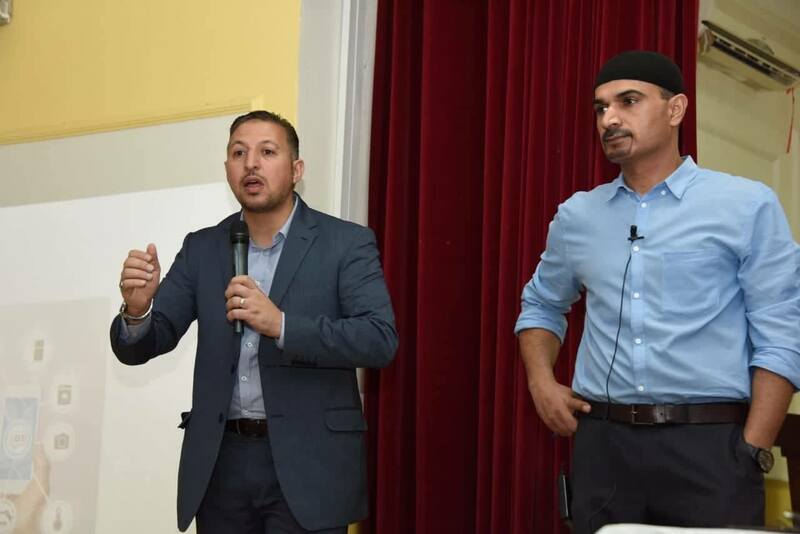 Some of the teachers also were attended the lectures and shared their experience in this regard. 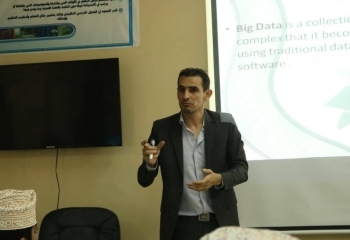 The lecture was provided through a presentation, some videos and screenshots for the mentioned applications and the efforts of the “Information Technology Authority (ITA)” in implementing the Governmental Cloud (G-Cloud). 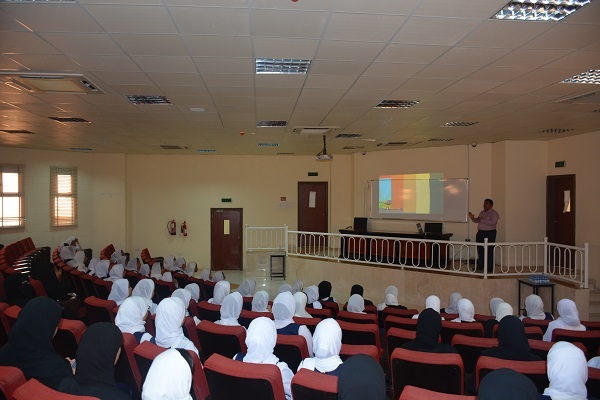 The students were very interactive with the topic and they are aware of most of the concepts included in the presentation. 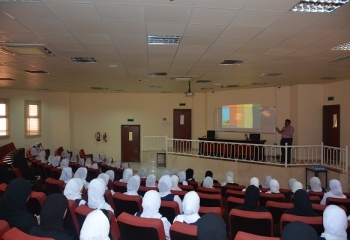 The lectures were ended with valuable discussions and questions from the Students.